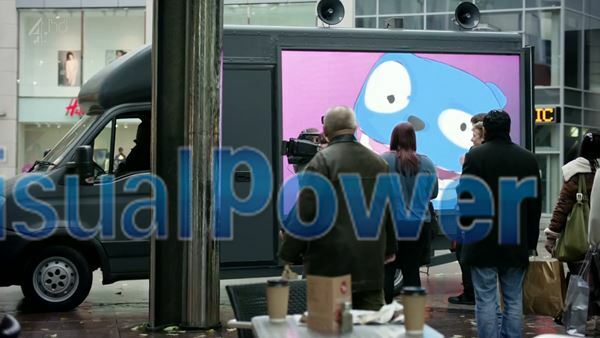 Have you seen the truck led display in the british TV drama "Black mirror". Waldo is very interesting and with a motion control device in the truck, Waldo can do any motion and expressions as the operator does. 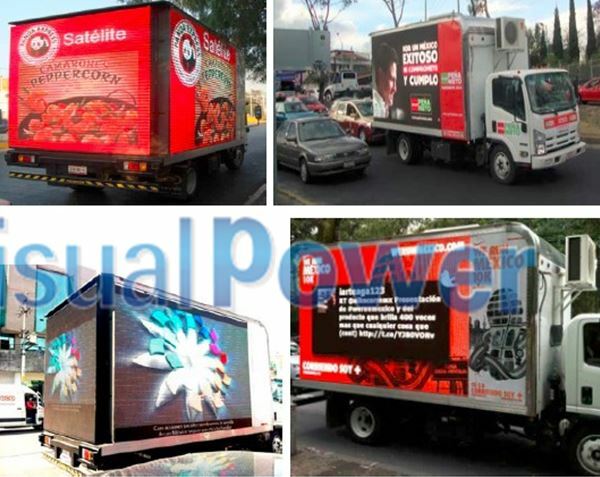 Well if you have a truck or trailor and you want to design a mobile display for your own, Visualpower can help you realize it. 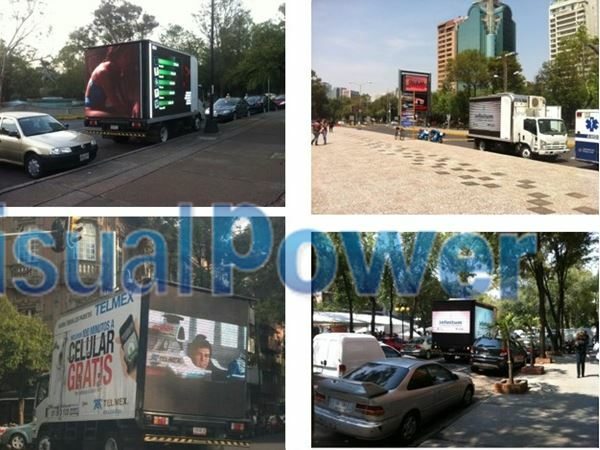 we can provide all necessary parts and technical support so that you do not need to ship a giant truck with display over seas. 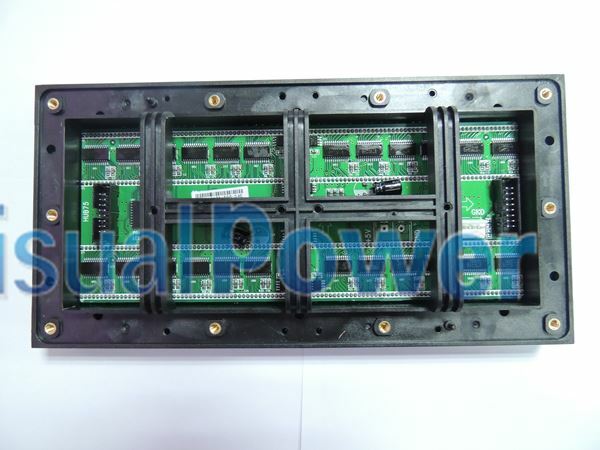 it is actually easy job once you follow our advice. Here we will show you how to do this. 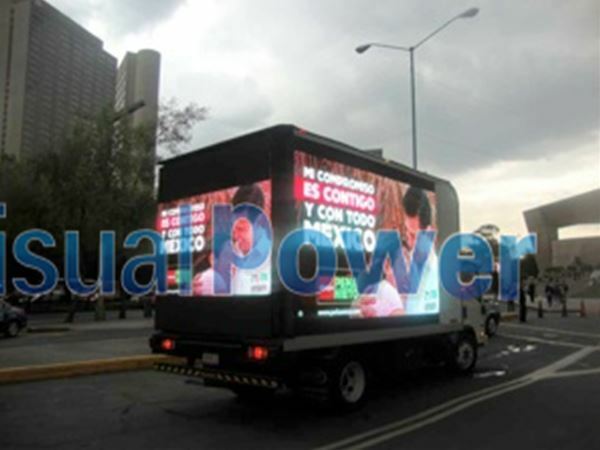 To set up the system, you need a led disply, a truck or trailor, an air-conditoner, and an electric power generator. 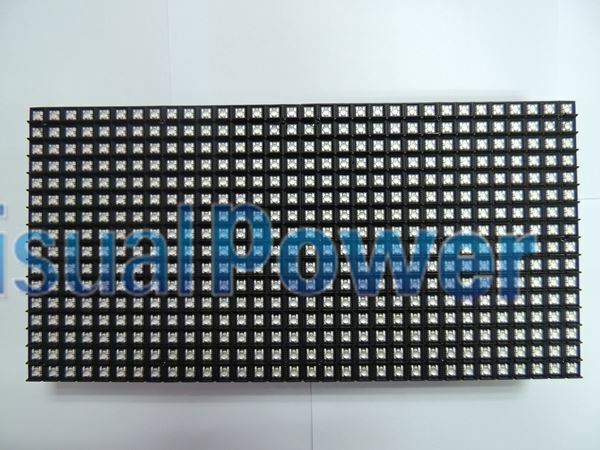 Visualpower's new piranha type outdoor P8 led display is a good option to make middle to small size displays with high resolution.